This book is a fund raiser for and the catalogs to accompany the first exhibition by the BMW CCA Foundation at their new facility, which took place during 2017. The book is only 113 pages but has extremely high production values, with an embossed cover, heavy paper stock and a slip case. Copies of the special edition are only available with a $500 donation to the Foundation. Buyers of the book also receive a commemorative poster. The special edition of the book was limited to 300 copies. There is supposed to be a paperback version available later. Jackie Jouret was commissioned to write the text and she has done a terrific job. There are 24 cars in the exhibition and in the book. Jackie’s text presents a concise overview of the racing series each car participated in along with a history of the particular car being shown, including the current ownership. The text is one page per car including period photos, with three additional pages of high quality, studio photos of each car. 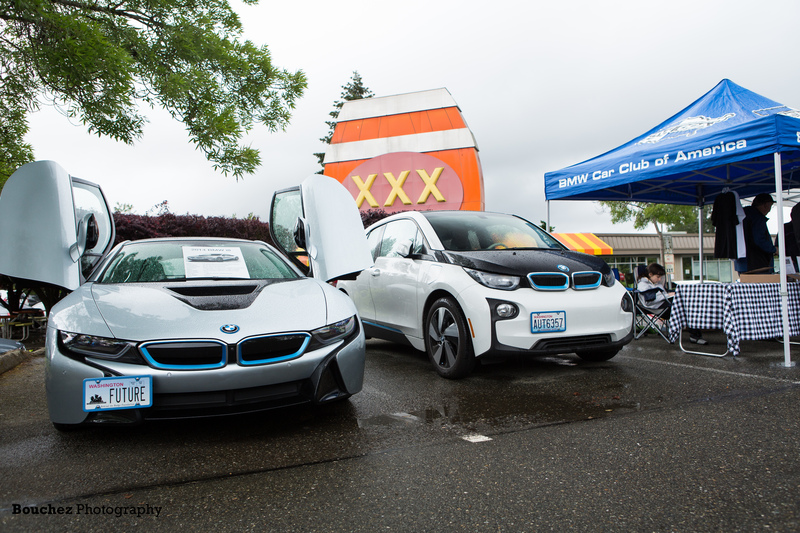 The cars range from a 1937 328 to a 2014 E89 Z4 GTLM. 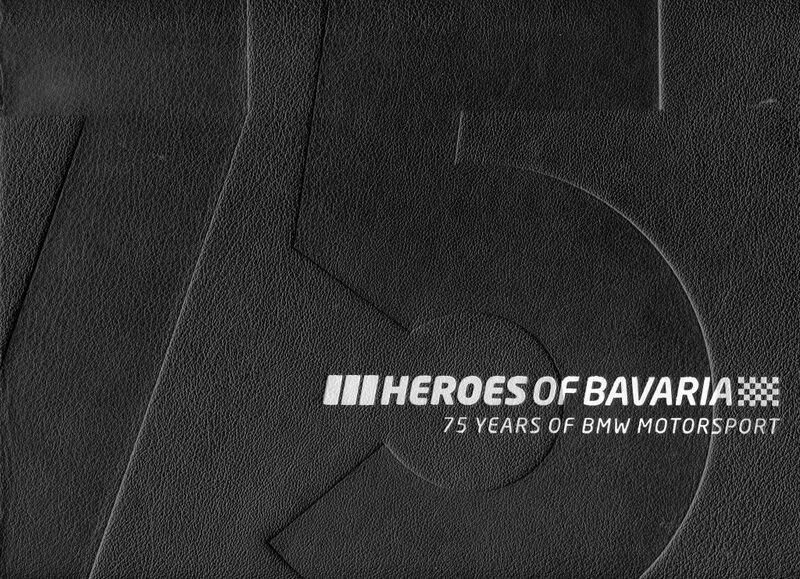 All the high spots of BMW’s racing history are covered with these 24 excellent examples of Heroes of Bavaria. At $500 the book is no bargain, but it is a fund raising effort for the Foundation. My understanding is that there will be subsequent exhibitions and books, perhaps annually. The 2018 exhibition and book will commemorate the 50th anniversary of the 2002.